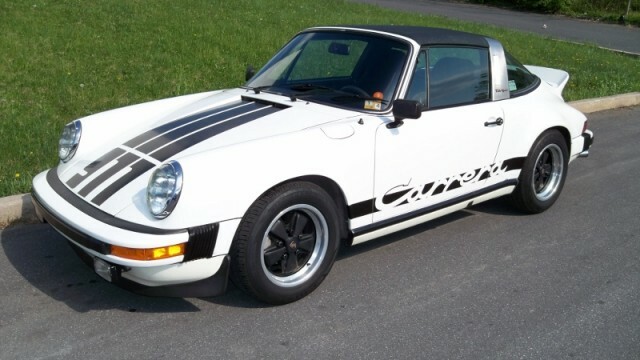 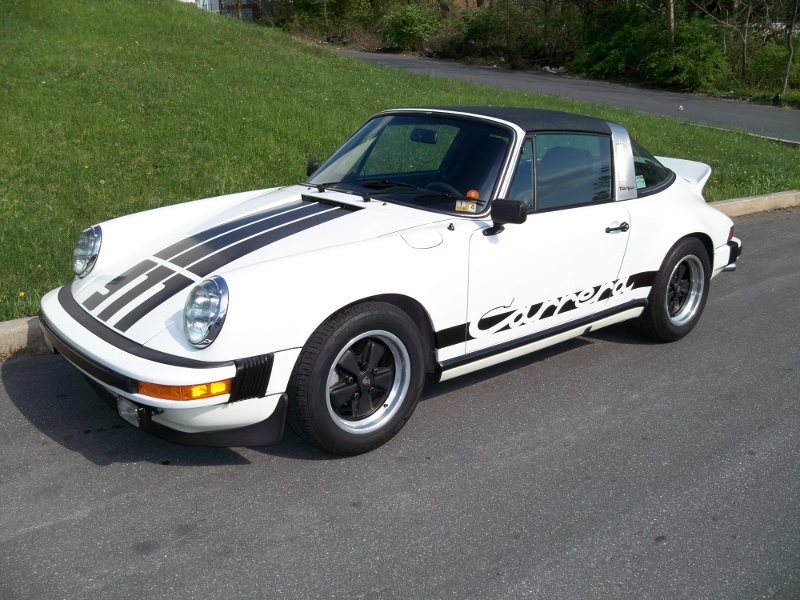 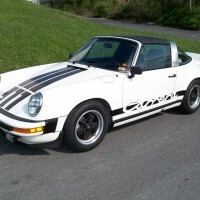 1974 911 Carrera Targa 2.7: Complete Engine Reseal w/ ARP Racing Head Studs & Hardware Update » Specialty Cars Service Center, Inc. 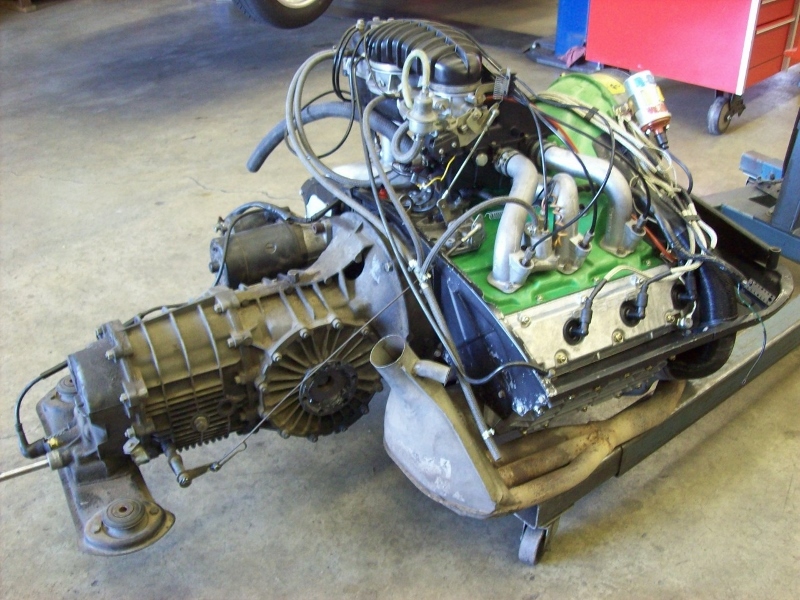 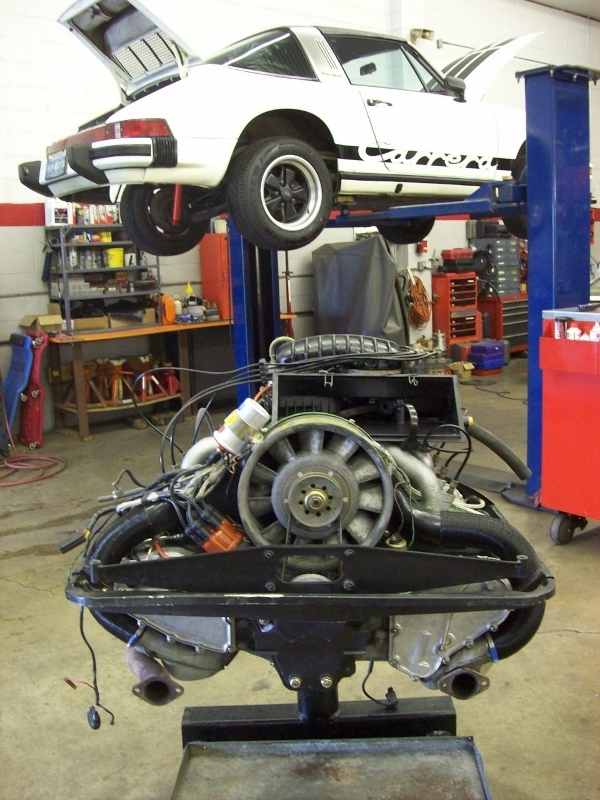 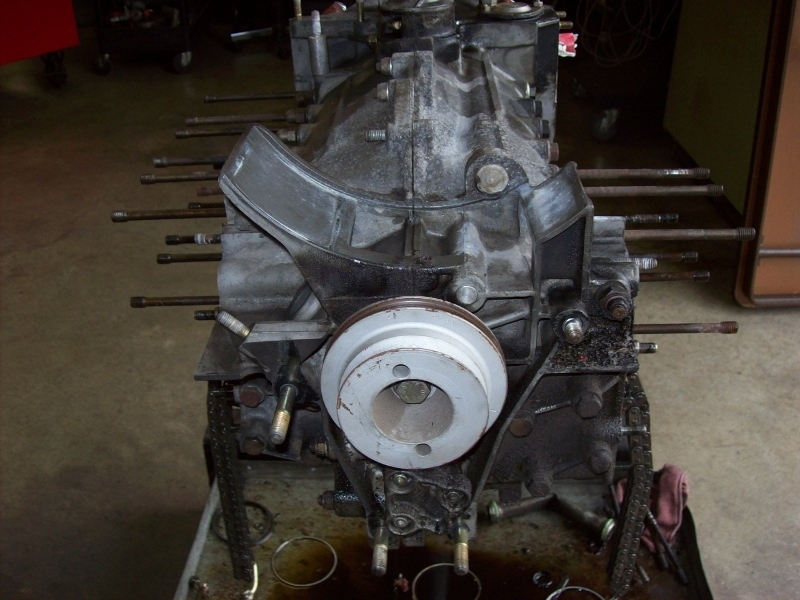 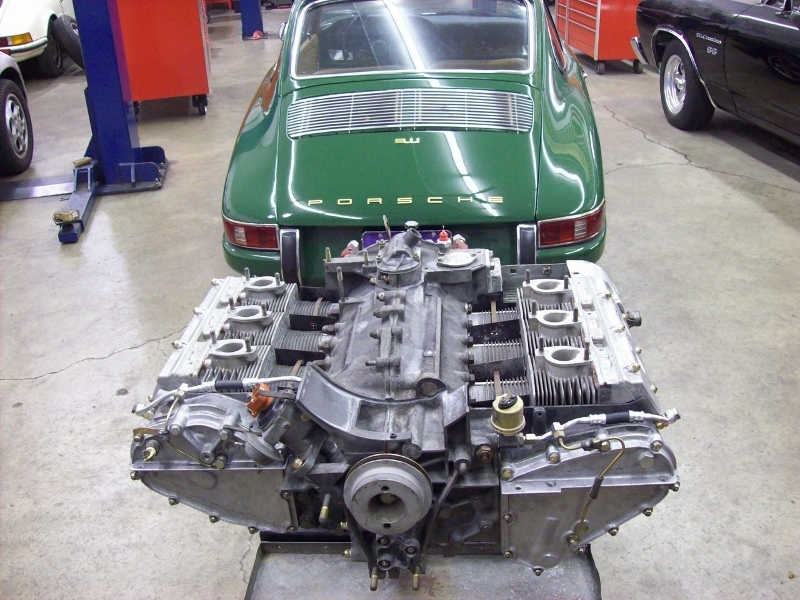 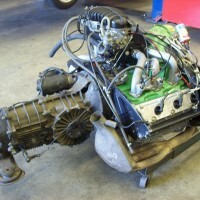 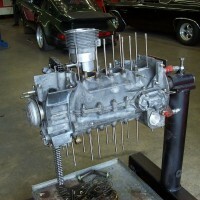 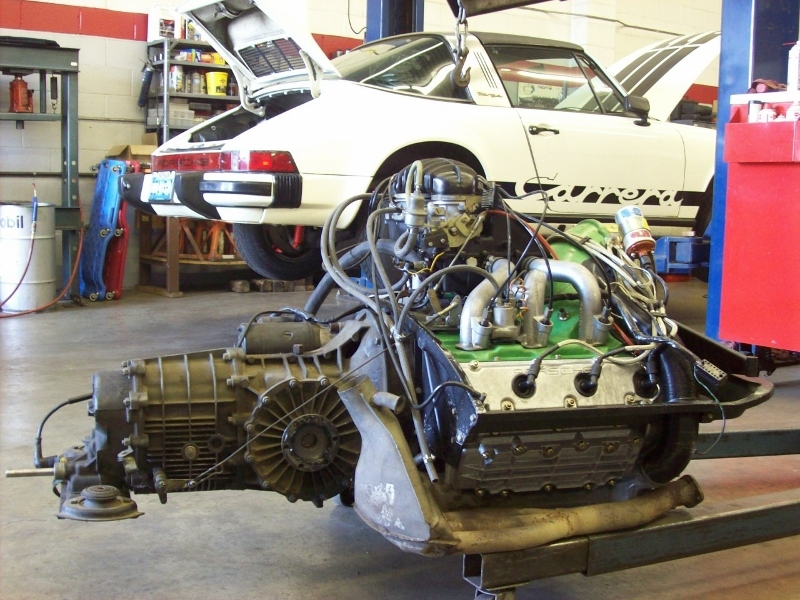 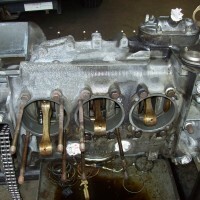 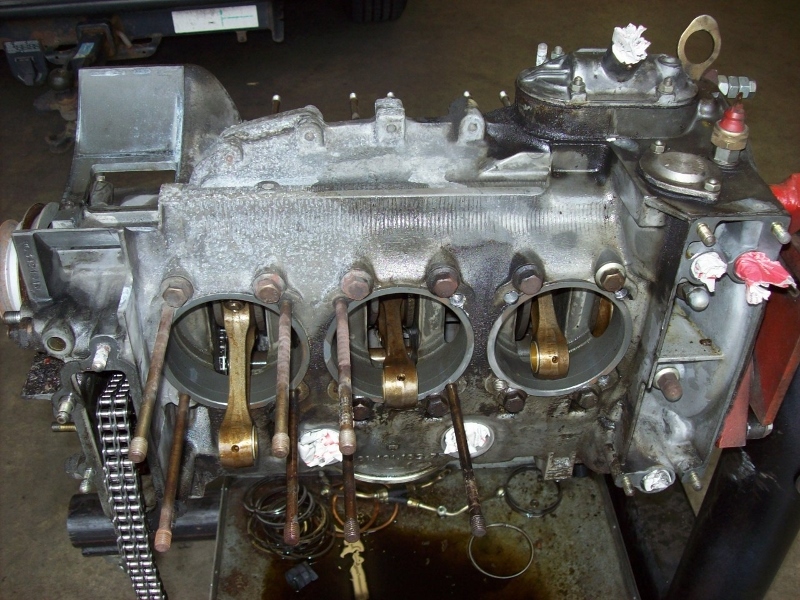 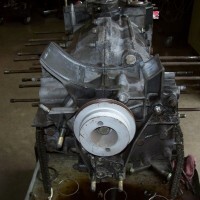 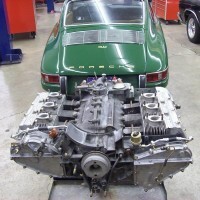 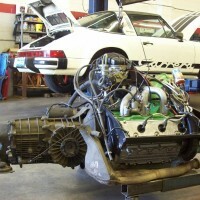 This project show the engine reseal of a factory original 1974 Porsche 911 Carrera Targa 2.7 liter. 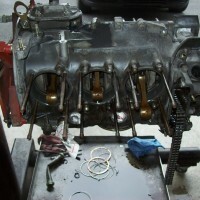 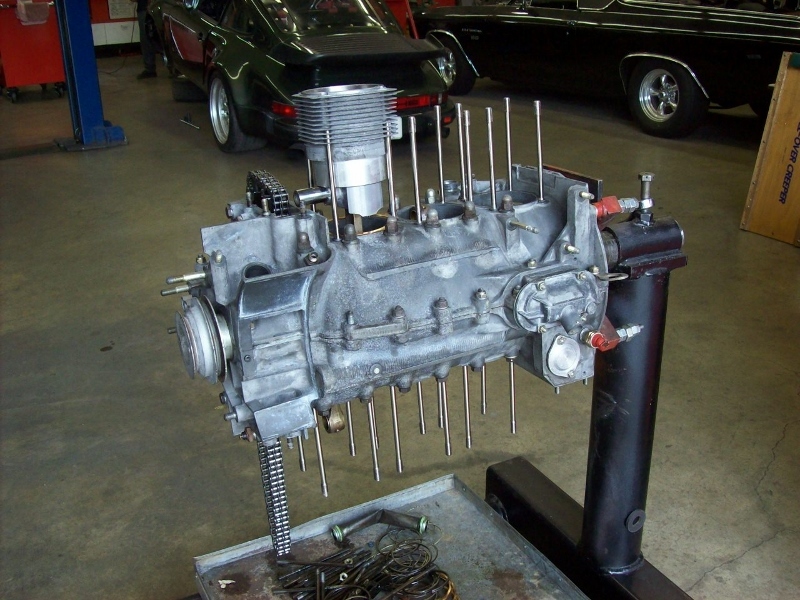 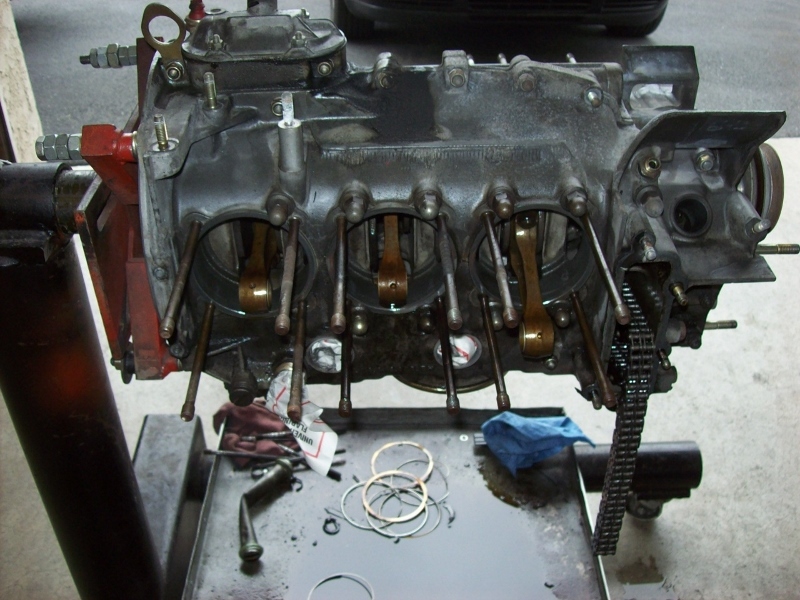 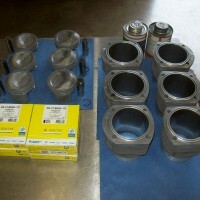 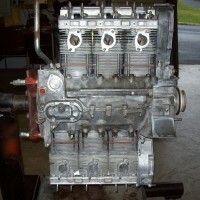 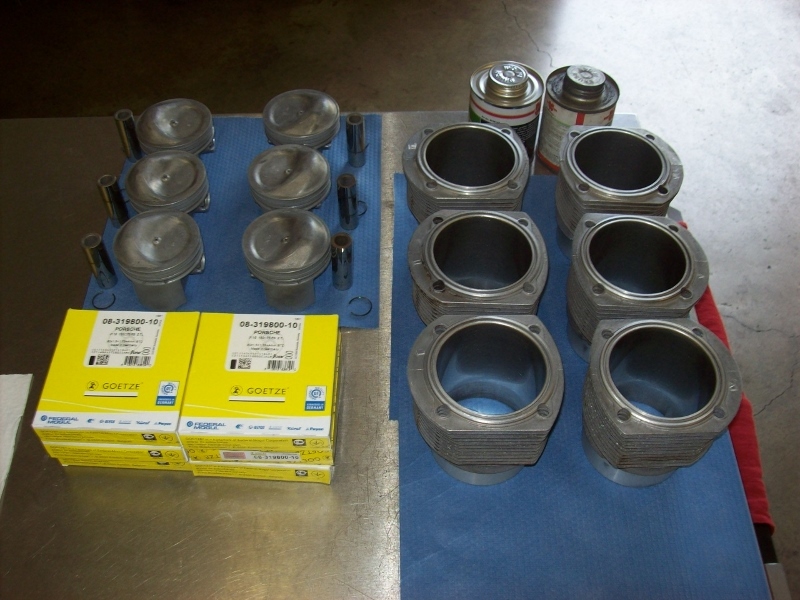 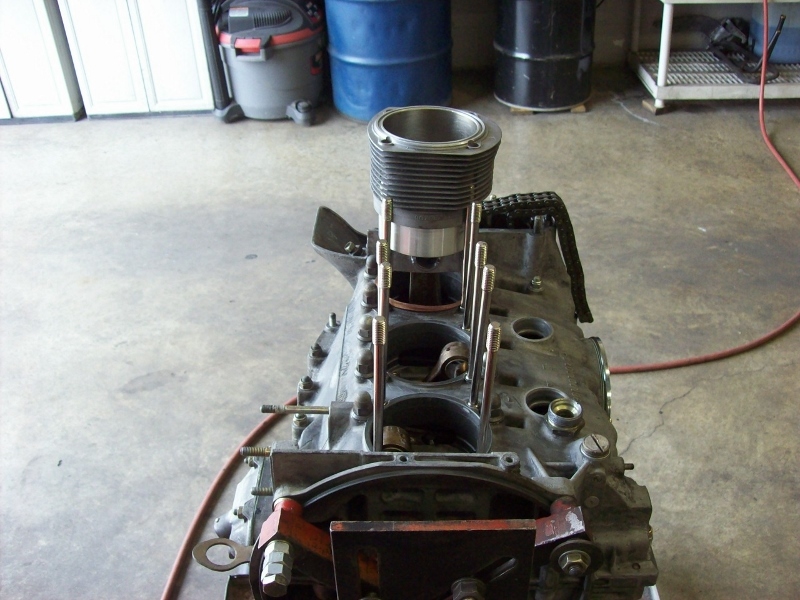 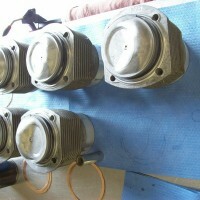 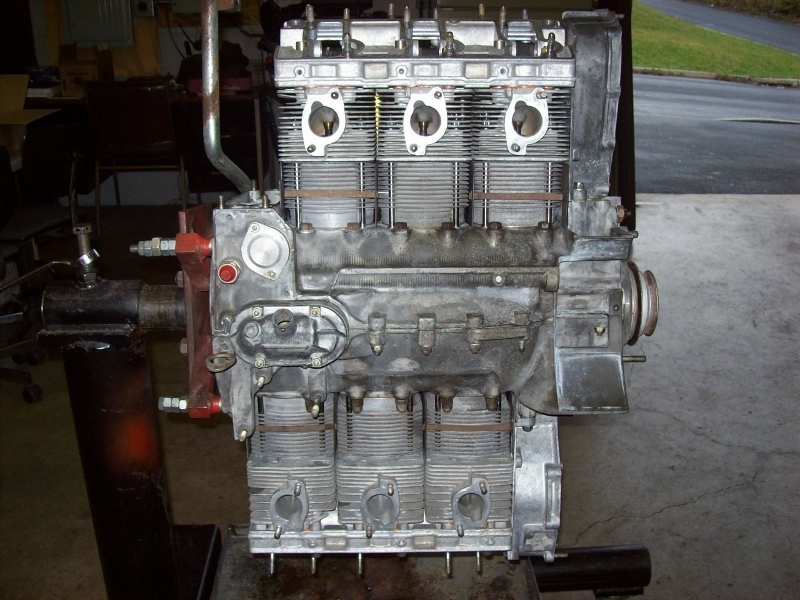 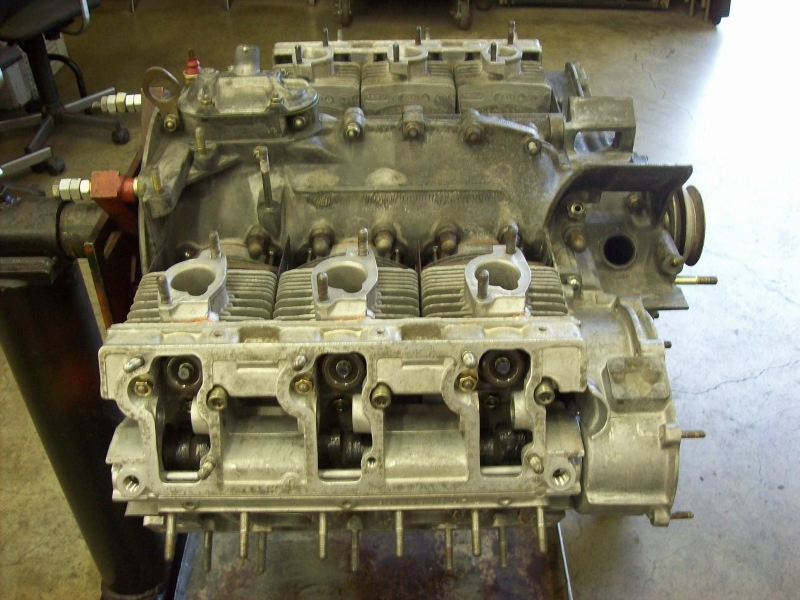 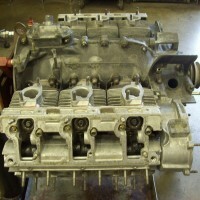 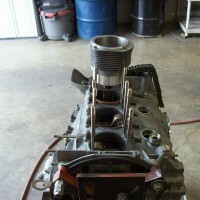 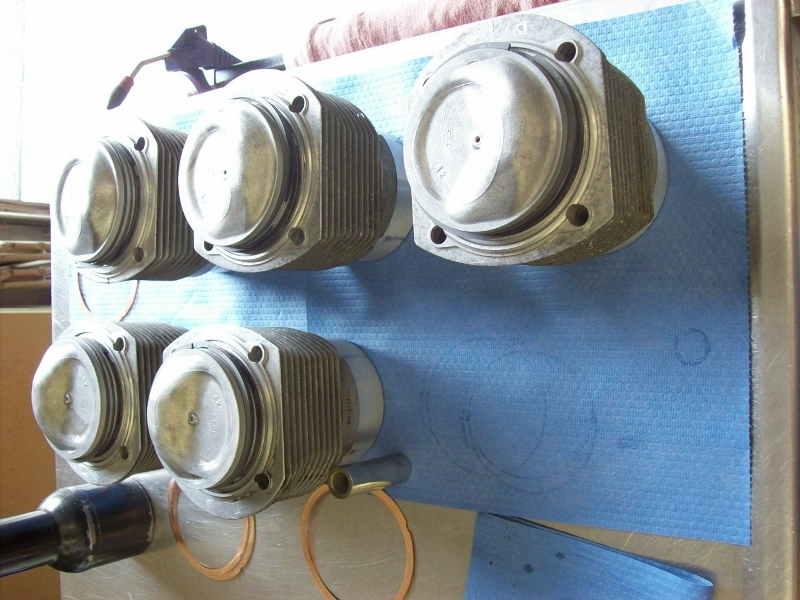 Complete Engine Reseal with ARP Racing Head Studs and hardware update.